2017: Saw action in 11 matches, starting in 10 of them and totaling 837 minutes … Earned NASL Team of the Week honors four times (Apr. 5, Apr. 26, May 17, May 24) and one NASL Team of the Month nod (Apr.) … Recorded 12 clearances and 14 interceptions … Completed 88.8% of his passes, creating nine chances and assisting on one goal … Scored two goals in the season, including the game-tying tally in the 95th minute against North Carolina FC (Apr. 22) … Started and notched an assist in Miami’s 3-1 win over Orlando City SC in the U.S. Open Cup (Jun. 14). 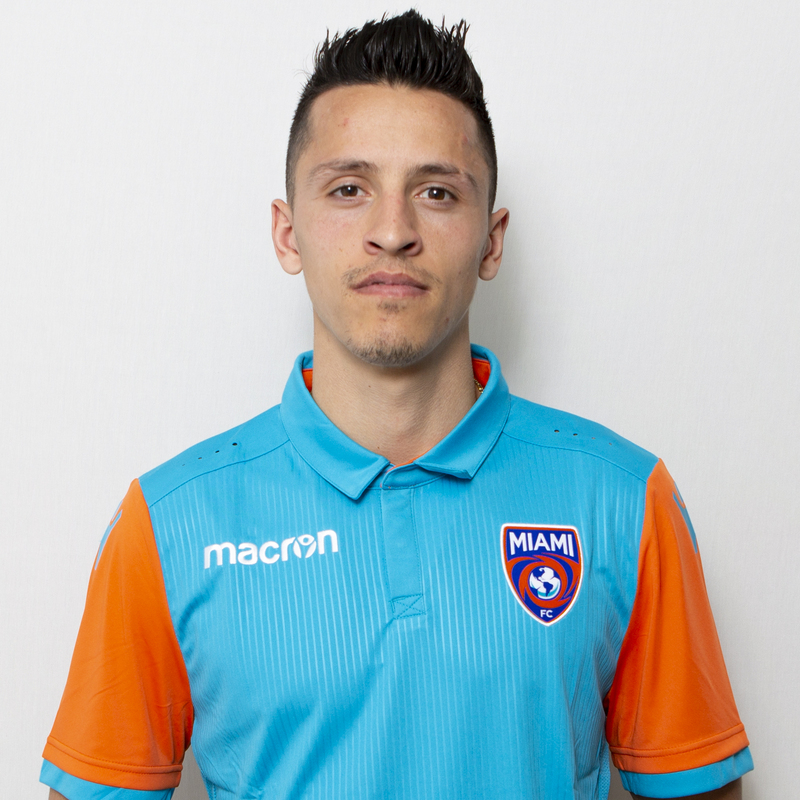 2016: Played 20 minutes of action in 2016 … He won two tackles and three duels in the midfield … Completed 10 of his 11 passes for the Miami FC … Was featured in the match day 18 nine times. 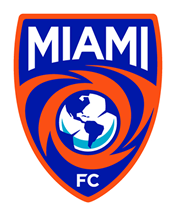 Before the Miami FC: Baggio came up through the ranks of the New York youth system, playing for the New York State Olympic Development Program and the New York Red Bulls Academy … His talent caught the eyes of teams in Europe eventually signing a pro contract with SC Wiener Neustadt right out of high school … In his one season with the team, they would win their division while Baggio led the team in.